We have entered a phase in the war between the left and right that definitive actions are being taken. This conflict is no longer a war of words designed to win some intellectual and philosophical debate. This is becoming high stakes poker of the highest order. To that Trump replied: “Yeah, because you would be in jail”. This was the one-liner championship quip for the entire campaign. And now, it appears that Trump is acting on his statement. The Clinton Foundation is being attacked by the Trump administration. If one wonders why the Deep State is in such a frenzied state while they are pulling out all the stops against Donald Trump, this article will go a long way to describing why. In an earlier report today, I noted how New York City, Washington DC and Chicago and making plans to illegally and criminally indict a sitting President following the release of Mueller’s “nothing burger” report. I am already hearing from sources close to the targets of the Mueller investigation who say they will be forced to lie about Trump in order preserve their freedom. The left is desperate and short of playing the assassination care, they are pulling out all the stops. Trump’s pursuit of the Clinton Foundation has been a long time coming. 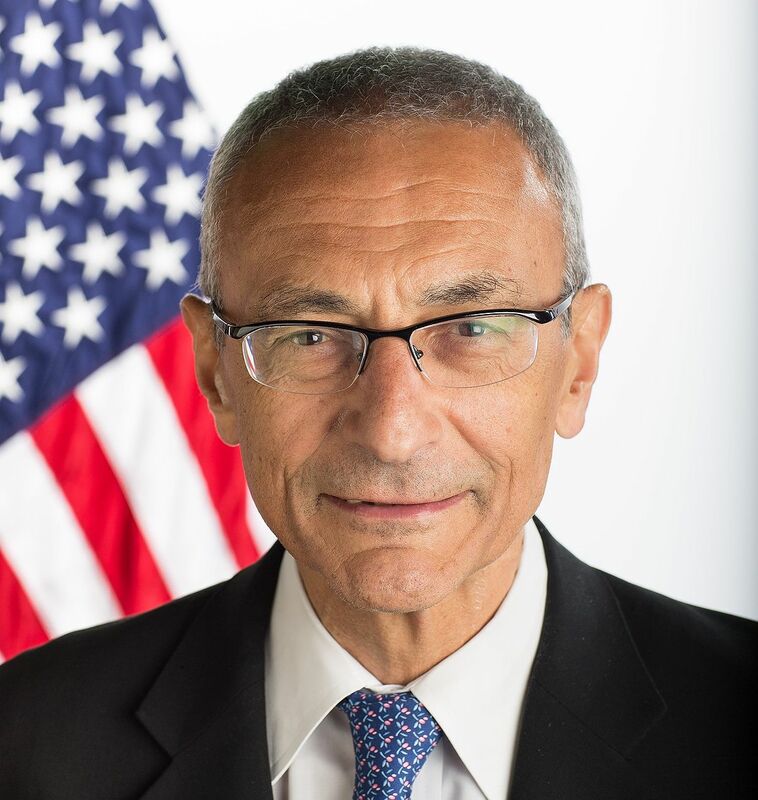 On May 29, 2017, The Common Sense Show published the following damning information about John Podesta and the Clinton Foundation’s growing need to launder its ill-gotten gains.